When you sign up for an eBay store, there will initially be eBay seller limits in place. Limits vary, but if you’re new to eBay your limits will probably be around 10 items and $500. Limiting sales for new sellers helps to keep eBay a trusted marketplace. 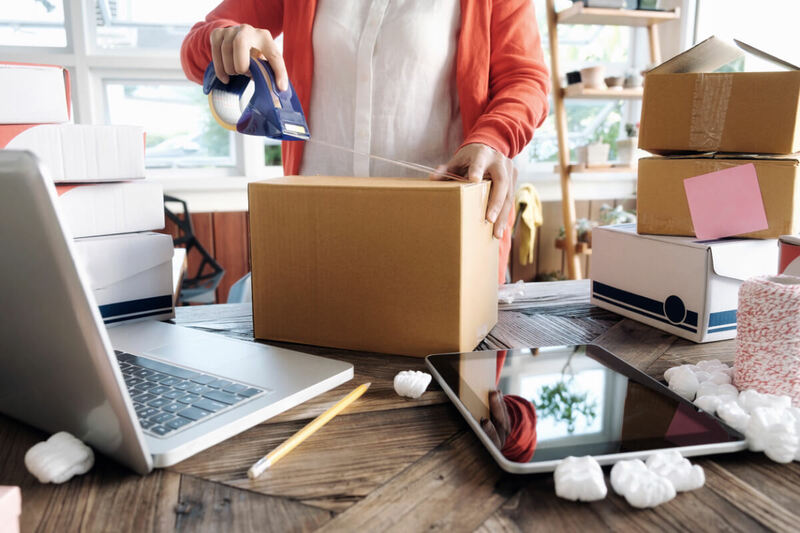 To help you stay within these allowances, new sellers can only use bulk listing/editing tools after 90 days and receiving at least 10 positive Feedback ratings. eBay seller limits are not directly related to your level of shop subscription. Store subscription will not automatically increase your eBay seller limits . These allowances vary between sellers. They may be increased based on your selling activity. Going to the monthly selling allowances section of my eBay>selling will show your allowances. A red alert will show once you reach your monthly selling allowance. At that point you won’t be able to list any more items that month. Good ’til Cancelled listings count towards your selling limits. They won’t renew automatically if you’ve reached your listing limit. When you get close to your monthly sales limit eBay will message you to let you know. At that point, if you want to, you can request a higher selling allowance. If you have more than one seller account, you may be able to raise your eBay seller limits by linking your more established seller account to your new one. If your accounts can be linked, you’ll see that option when you select Request higher selling limits in the Monthly selling limits section of My eBay’s All Selling view. It’s important to maintain high seller performance. Falling below eBay’s minimum performance standards can cause restrictions to be placed on your account and how much you can sell. If you’re new to selling in a particular category, eBay may limit how much you can sell. This is to help give you time to learn about selling in that category and any rules that may apply. Once you have built some experience selling in a category and eBay can see that you understand the rules and customers are happy with you, most selling limits will be lifted. If you reach your selling limit for a category where you’re waiting to list more items, you should wait for your next monthly listing allocation to become available. Items listed in the wrong category are seen by less people and have poor sales. In addition, listing items in the wrong category violates eBay policy and so could lead to more serious restrictions for your account. Being patient, offering great service and encouraging customers to leave feedback is the best way to increase category-based listing allowances. eBay’s VERO programme allows rights owners to report infringements and has helped eBay to become one of the most trusted places to buy designer goods online. Item-based listing allowances are in place to protect against listings for counterfeit items, fakes, replicas, or unauthorised copies. If you sell designer handbags or shoes, or any other item that is at high risk of counterfeit, you are likely to experience this restriction. When you’ve been a seller for at least 90 days with good detailed seller ratings, you may be eligible to have your listing allowance increased. No Unresolved requests from buyers. Selling history and activity as a seller on the site. Absence of Feedback questioning the authenticity of items. If your selling performance and sales metrics are strong, you may be able to have your limits increased. Often, eBay will need more information – where you source stock to know it is genuine, for example. If you ask to have your eBay seller limits increased but don’t yet qualify, don’t lose hope. Item based listing allowances are reviewed every 30 days. If your eBay selling limit is lower than you want, it’s best to sell as much as eBay will allow and check again in 30 days. If you’ve been following eBay protocol and selling well, you’ll probably be able to list more items in this category or type at that point.